Rawal Medical Journal. 2011; 36(2): 150-154. Journal of Liaquat University of Medical & Health Sciences. 2008; 7(1): 44-51. Journal of Liaquat University of Medical & Health Sciences. 2010; 9(1): 17-22. FREQUENCY OF ACUTE BACTERIAL MENINGITIS IN CHILDREN PRESENTING CLINICALLY AS FIRST SIMPLE FEBRILE SEIZURES UNDER 6YEARS OF AGE. Isra Medical Journal. 2015; 7(3): 150-153. Rawal Medical Journal. 2009; 34(1): 120-122. Successful Management Of ABO Mismatched Blood Transfusion: A Challenging Clinical Scenario- A Case Report. 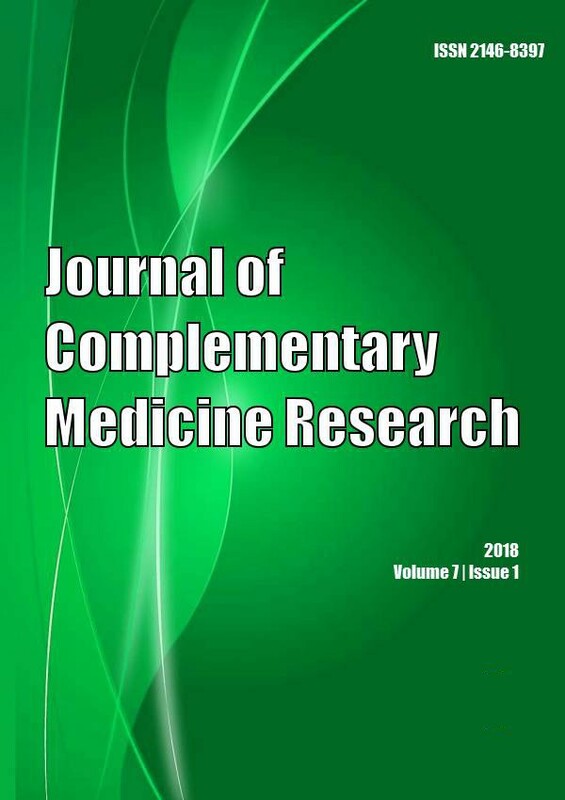 International Journal of Health Sciences and Research (IJHSR). 2015; 5(7): 496-502. Rawal Medical Journal. 2008; 33(2): 183-185. Journal of Liaquat University of Medical & Health Sciences. 2013; 12(1): 34-38. Pakistan Armed Forces Medical Journal. 2015; 65(4): 469-473. Pakistan Armed Forces Medical Journal. 2015; 65(2): 216-220. Clinical features for ectodermal dysplasia patients visiting tertiary care hospital of Lahore. Annals of Hamdard University. 2012; 3(1): 11-15. Annals of Hamdard University. 2011; 2(1): 29-31. Case Study and Case Report. 2011; 1(1): 1-5. Primary Mucosal Malignant Melanoma of Middle Ear– A Case Report. International Journal of Health Sciences and Research (IJHSR). 2015; 5(8): 648-652. Pakistan Armed Forces Medical Journal. 2016; 66(0): S36-S40. Rawal Medical Journal. 2005; 30(2): 56-58. Journal of Liaquat University of Medical & Health Sciences. 2014; 13(3): 125-129. Is there a link between maternal illiteracy and childhood diarrhea? Rawal Medical Journal. 2009; 34(2): 199-202.
International Journal of Livestock Research. 2016; 6(9): 79-82. Journal of Ornamental Plants. 2014; 4(1): 27-32. Pakistan Armed Forces Medical Journal. 2015; 65(6): 777-781. Pakistan Armed Forces Medical Journal. 2015; 63(3): 318-322. Journal of Liaquat University of Medical & Health Sciences. 2005; 4(1): 10-13. Pakistan Armed Forces Medical Journal. 2015; 65(5): 616-619. Journal of Liaquat University of Medical & Health Sciences. 2006; 5(2): 71-75. Journal of Liaquat University of Medical & Health Sciences. 2015; 14(2): 90-92. Rawal Medical Journal. 2010; 35(1): 72-74. Journal of Liaquat University of Medical & Health Sciences. 2013; 12(1): 26-29. Veterinary World. 2009; 2(9): 333-336. Evaluation Of Serum C-Reactive Protein Levels In Stable Copd Patients And Its Correlation With Severity. International Journal of Health Sciences and Research (IJHSR). 2015; 5(9): 62-66. Rawal Medical Journal. 2011; 36(1): 10-13. Journal of Riphah College of Rehabilitaion Sciences. 2018; 6(1): 3-9. Rawal Medical Journal. 2012; 37(3): 293-295. Rawal Medical Journal. 2014; 39(1): 45-47. Annals of Hamdard University. 2012; 3(1): 2-4. Journal of Islamic International Medical College. 2017; 12(4): 173-176.
International Journal of Livestock Research. 2018; 8(2): 173-177. Pakistan Armed Forces Medical Journal. 2016; 66(2): 270-274. Biomedical Research and Therapy. 2016; 3(7): 697-698.
International Journal for Agro Veterinary and Medical Sciences. 2009; 3(1): 25-33. Journal of Liaquat University of Medical & Health Sciences. 2010; 9(3): 134-137. Journal of Liaquat University of Medical & Health Sciences. 2016; 15(2): 63-66. Annals of Hamdard University. 2010; 1(1): 38-40. Rawal Medical Journal. 2013; 38(1): 89-89.
International Journal of Agricultural Management and Development. 2011; 1(1): 1-6.
International Journal for Agro Veterinary and Medical Sciences. 2011; 5(5): 497-507. Biomedical Research and Therapy. 2017; 4(4): 1261-1277.
International Journal of Livestock Research. 2017; 7(4): 264-267. Journal of Liaquat University of Medical & Health Sciences. 2007; 6(2): 83-85. Rawal Medical Journal. 2013; 38(1): 3-6. Rawal Medical Journal. 2013; 38(1): 48-53. Advance Laboratory Medicine International. 2012; 2(1): 31-39.
International Journal of Livestock Research. 2018; 8(9): 241-247. Rawal Medical Journal. 2016; 41(2): 268-270.
International Journal of Research in Medical Sciences. 2016; 4(8): 3317-3323. Frequencies of different benign and malignant focal hepatic lesions on Triphasic CT scanning in patients referred with suspicion of Hepatocellular carcinoma. Rawal Medical Journal. 2016; 41(1): 39-42.
International Journal of Medical Science and Public Health. 2015; 4(4): 492-495. Rawal Medical Journal. 2016; 41(1): 61-63.
International Journal for Agro Veterinary and Medical Sciences. 2012; 6(1): 51-57. Rawal Medical Journal. 2015; 40(2): 164-167.
International Journal of Livestock Research. 2013; 3(2): 160-168. Rawal Medical Journal. 2016; 41(2): 148-152.
International Journal of Livestock Research. 2016; 6(12): 71-73.
International Journal for Agro Veterinary and Medical Sciences. 2010; 4(3): 75-80. Journal of Applied Pharmaceutical Science. 2016; 6(10): 189-194. THE ULUTAS MEDICAL JOURNAL. 2019; 5(1): 1-6. Rawal Medical Journal. 2015; 40(2): 187-190.